Photo Theft is becoming more and more common in the web with the outburst of social websites like Facebook,Google Plus and Image sharing services like Picasa,Flickr and PinInterest. People may copy the photo posted on your website and use it on their website or on printed materials. So when it comes to protecting images on the web,there is no better way other than watermarking your photos with a visible watermark.A watermark can be a text or a logo. 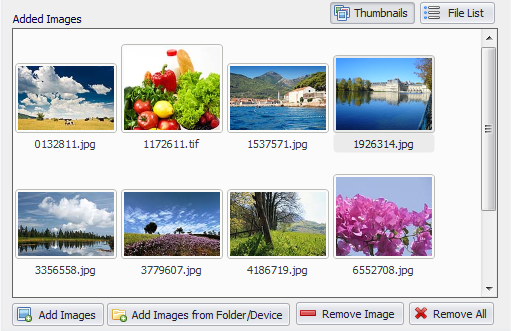 You can see the images added in the left side panel and the instant preview of the watermarked image is available on the right side. Just type in the text watermark and choose its position,you may also add a image watermark,select an Output directory and click on the 'Watermark Images' Button.Simple as that, all your photos will be watermarked with the text or image watermark of your choice. Mass Watermark is fast and easy to use and boasts of some great features like Batch Resizing,Adding EXIF Data,Direct Export to Flickr/Picasa,Optimization (Brightness,contrast,etc).In my opinion Mass Watermark is the best photo watermarking software out there. It uses the File Class to open the File to the BufferedWriter Class,which writes some sample text to the file.The main class used is the Writer Class intended for writing stream data to files. There is an easy way to set the Java Compiler Path(javac.exe) and Java Interpreter path(java.exe)without typing long lines of command. 7.In the variable value field enter the path in which JDK is installed (usually C:\Program Files\Java\jdk1.7.0_05\bin),include the bin folder. 9.Open CMD and type javac.exe or java.exe or the name of any executable,it will be launched. 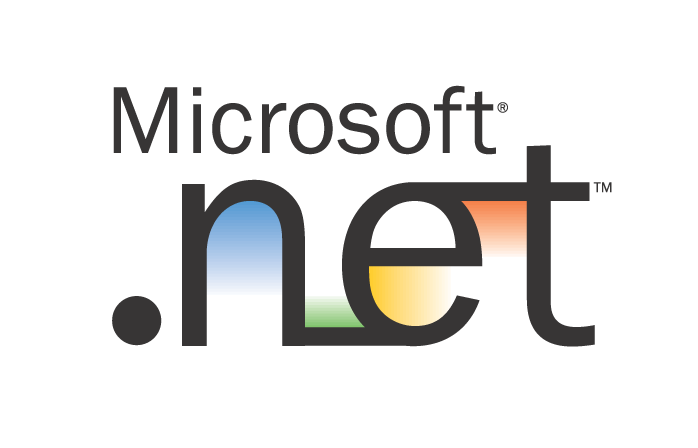 Microsoft had introduced 2 Variants of the .net Frameworks till .Net Framework Version 4,the Complete Framework and the Client Profile which was only a subset of the the Complete Framework. Why did Microsoft do it? Since the Complete Framework had a large size Microsoft did not want the END user's to consider it annoying to download the complete framework to run applications developed in .Net. Certain software's only used some parts of the framework.So client profile was created as a subset of the .Net Framework complete Edition.The client Profile did not support ASP.Net and the Advanced Web Programming. Was Client Framework a Success? The Straight forward answer is 'NO'.If you ask why just compare the size of the two packages. Just a 7MB Difference.So this is where it failed,the users will find it comfortable to download the full framework as the sizes have a small difference.This also created confusion among common users regarding the different terms used. Starting with the .NET Framework 4.5, the Client Profile has been discontinued and only the full redistributable package is available. Optimizations provided by the .NET Framework 4.5, such as smaller download size and faster deployment, have eliminated the need for a separate deployment package. The single redistributable streamlines the installation process and simplifies your app's deployment options. Thus us Developers and END Users will find it comfortable to download a single version rather than getting confused with all different versions around. C Language is the Base for all Softwares existing today,it is a powerful language for programming applications which require Low Level System Functions.The Object oriented successor of C is C++ which is considered much easier to program when compared to C because of its Object Oriented Nature. It is Necessary for Every Programming Aspirant to learn C Language and C should be the primary language you learn because future languages apart from Functional Languages most Imperative Programming Languages use the structure similar to C.
There are Several Powerful and Completely free IDEs(Integrated Development Environments) Available for Developing C Programs which can be simultaneously used for other languages like C++. Given Below is a List of the Best 4 Free IDEs for Developing Programs using the C Programming Language. 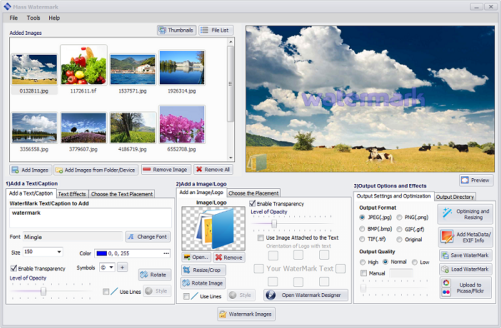 Eclipse is Popular IDE for Developing Java Applications.It is mainly used for Developing Android Applications by Integrating the Android Plugin. Eclipse IDE has its C/C++ Counterpart called Eclipse CDT Which can be used to Develop both C and C++ Programs.The main feature of CDT is Code refactoring and Syntax Highlighting. 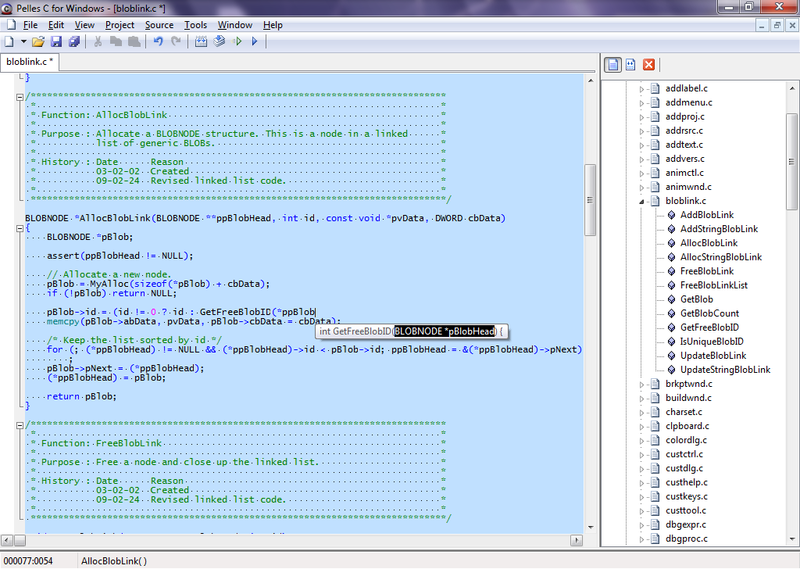 Pelles C is a good free Integrated development Environment for developing C programs. It is available in both 32 and 64 bit versions with support for Windows 7 64 bit editions.It is a good alternative for the Old 16 Bit Borland Turbo C Compiler(TC). 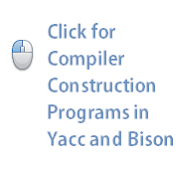 Dev-C++ IDE Supports GCC Based Compilers has Profiling Feature.It is also a good IDE Targeted for C/C++ Development.Dev-C++ supports GCC Based Compilers ,has Code Completion Feature and has Inbuilt Profiling. Code::Blocks is a free C/C++ IDE which is Open-source and Cross Platform.The main feature its ability to maintain the look and feel across different platforms.It also has Plugin Support to extend the usability.